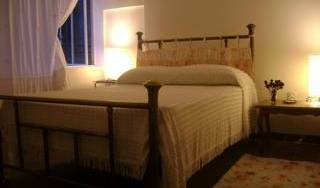 Stay in the heart of historic downtown and explore the most important landmarks of the city surrounded by beautiful colonial buildings and authentic Mexican food. 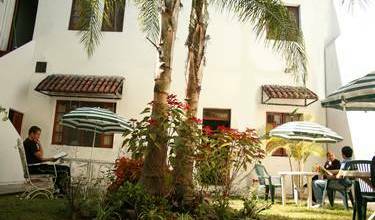 EXPIATORIO Hostel is a small luxurious hostel located in the heart of Guadalajara. 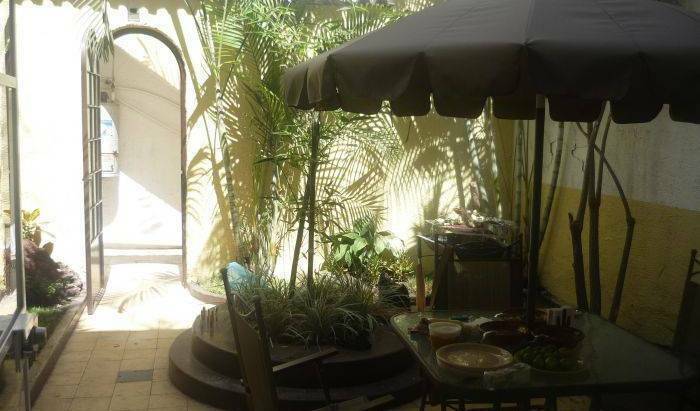 Casa Abril is the best located hostel in Guadalajara. Breakfast, wi fi internet and the best service is included. 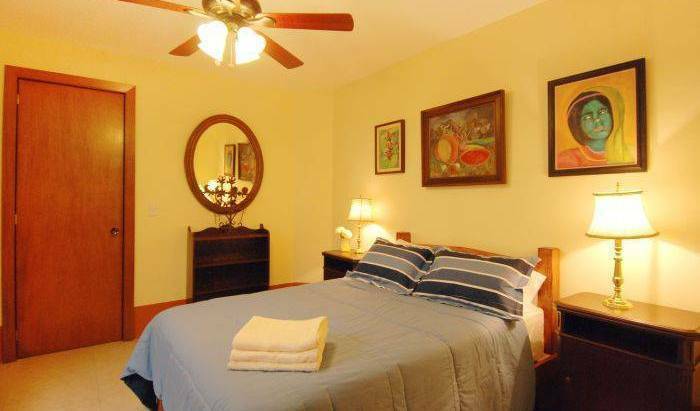 Close to everything, you will still enjoying a warm and quiet ambience. 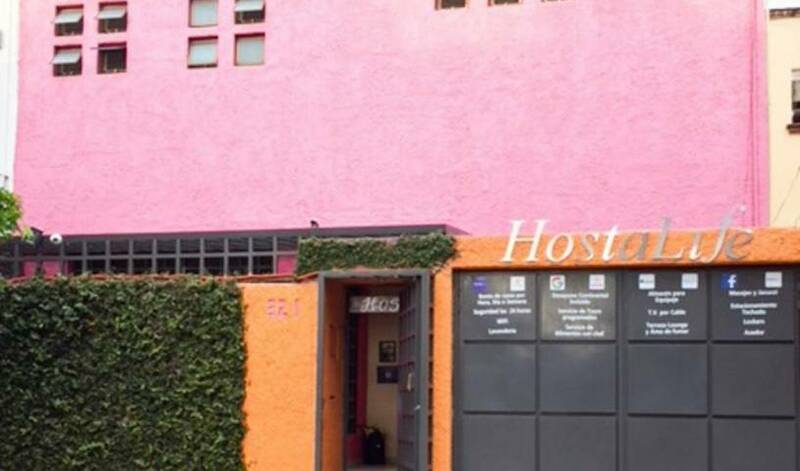 HOSTEL GUADALAJARA TEQUILA CUENTA CON INSTALACIONES 100% LIMPIEZA Y ATENCIÓN PERSONALIZADA, HOSPEDAJE PARA VIAJEROS JÓVENES Y ESTUDIANTES. 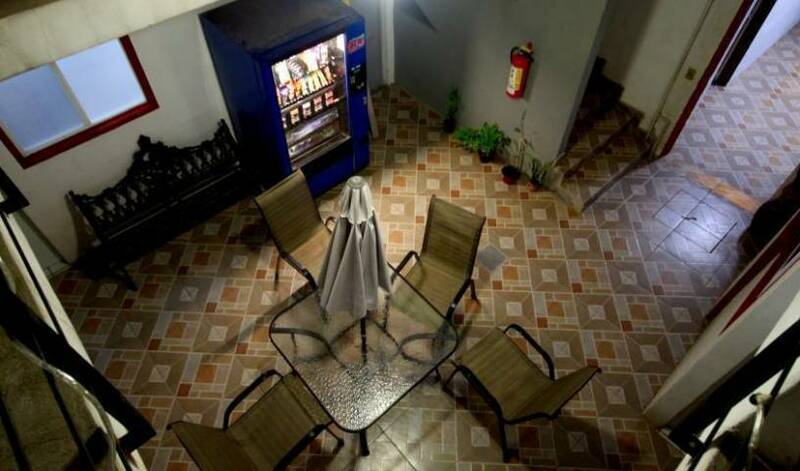 Hostalife Hostel Boutique New concept Hostel, best rated in Guadalajara, clean and spacious with good food. Welcome backpackers and students ! 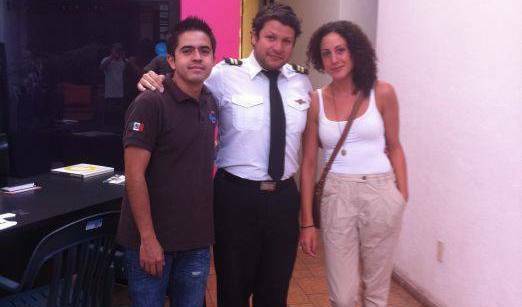 2075 Efrain Gonzalez Luna St.
Hospedarte is the new hostel in Guadalajara. 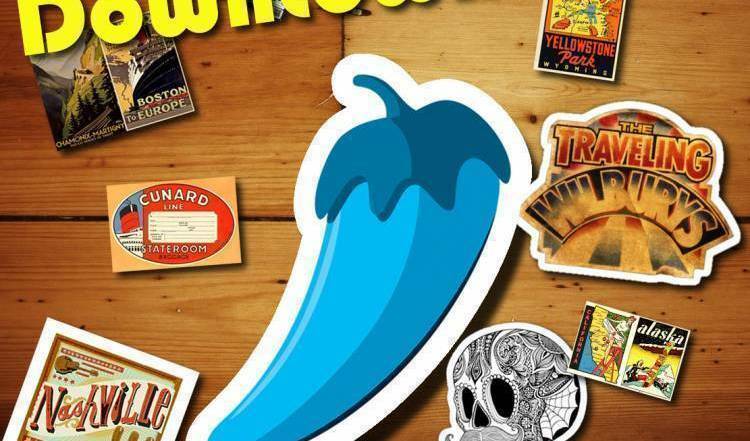 Central, modern, safe, accommodation with great facilities. Who said dorms aren't as private as they should be?, at BP Hostel you will find semi private bunk beds featuring curtains on both sides obtaining the best backpacking experience in Guadalajara. 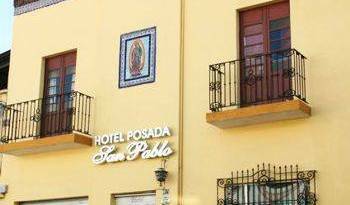 We are located in the most trendy area of the city Chapu.